"Rum is part of the small isles situated west of Mallaig. For years it has attracted many geologists for its interesting rock formations but hasn't had much attention by climbers, let alone boulderers. 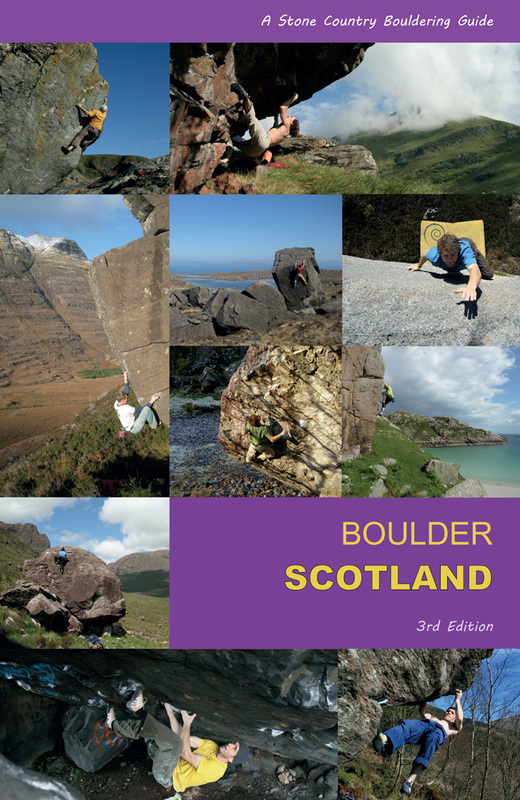 Thanks to the Bouldering in Scotland guide I first explored the island in 2008 and was amazed by the volume and quality of the boulders. 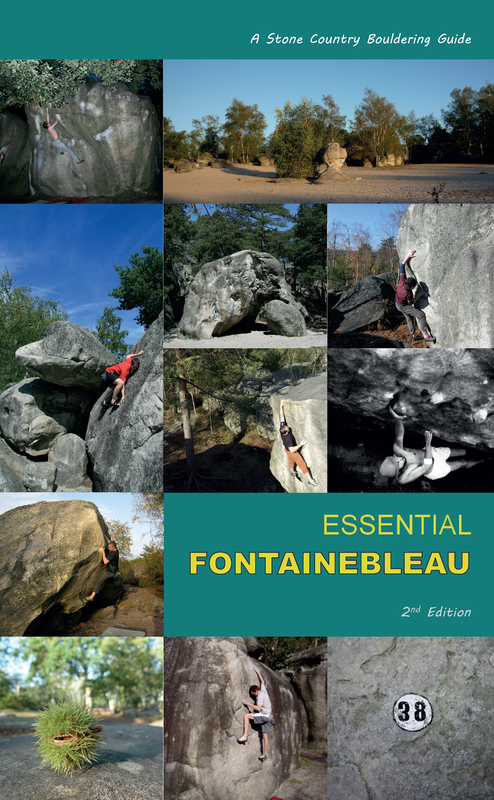 Since then I have been making yearly trips to develop the bouldering with groups of mates. The following video was put together from the recent 2013 trip and shows some of the classic lines and quite a bit of the recent developments. We now have around 70 recorded problems and several hard projects up for the taking. The guide will be available shortly. In the mean time most problems are documented on UKC and you can drop me an email at rumboulder@gmail.com if you need more information." Welcome to Rum from Hamish Fraser on Vimeo.